Gain power over how you think of yourself, yourself as part of your team and how you have been connecting to others. Power is a great motivator. Power will move you on. Our experience in Storytelling, Team Development and Management, we have shown that not only us, but leaders everywhere want teams that are effective, focused and committed to organizational goals. That's why we started SG4M, to help you have a team that brings together the best in performance, results and able to communicate through engaging narratives. SG4M's goal is to help you to deliver! Teams only perform when and if their managers are leading and motivating them effectively. SG4M knows that and comes in to deliver our training and development seminars that aim to create a more productive work environment by combining good motivational practices, enabling your team to understand their personal stories and giving a meaningful shake-up in the way they interact with each other and with your company's mission, values and principles. We help you to establish the kind of atmosphere and culture that your team needs to excel. We’ve built on our 40-year experience working Europe, Latin-America, USA, Asia and Africa in the Storytelling, Teaching and Teacher Training fields to develop a framework to help both teams and their managers not only to understand how their behavior is perceived by people in other parts of the world, but also to provide them with practical tools for decoding how those cultural differences may be impacting their success once they're able to use then to their advantage. James McSill has been shaping stories that shape individuals and companies for over 25 years. 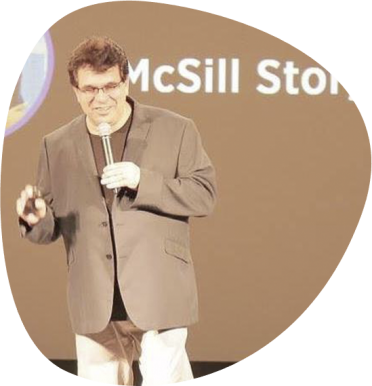 McSill Story Studio, situated in the UK, has become one of the most relevant purveyor of Storytelling courses and Story consultancy all over the Portuguese-speaking world. 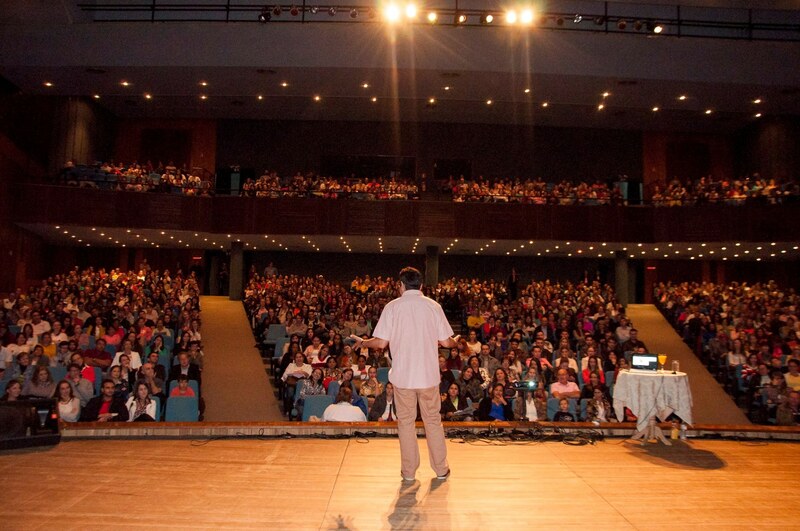 But not only that, James has helped leaders and organizations in all continents, from Spanish-speaking countries in Latin-America to Africa and Asia. Stelling in key in framing the narrative around how to see yourself and others and the work you do, express your strategy, communicate your values and articulates your purposes. If your team can combine logic and emotion they will be more capable of spurring themselves on and inspiring others to act. FIND OUT MORE ABOUT JAMES MCSILL ON GOOGLE, LINKEDIN, FACEBOOK OR YOUTUBE, OR WRITE TO INFO@MCSILL.COM TO OBTAIN FURTHER INFORMATION OR BOOK A CHAT. James McSill is a multi-lingual, Anglo-Brazilian story doctor, lecturer and mentor. He started his career as a specialist in novel structuring and creative use of language, acclaimed by an ever-growing number of authors as the 'bridge" between the Latin and Anglo-Saxon literary worlds. He is entertaining, thought-provoking, and is recognized by top professionals in the industry as a leader in pioneering exciting changes in author training and publishing and in corporate and institutional storytelling. The "McSill Magic" is known for taking the work of his clients to higher levels by giving them a truly unique perspective on the story they are assigned to tell, not only from a creative standpoint, but also from James' broad-based experience: as a master in Linguistics, Business and Materials Design. To the benefit of all, he has never flinched from weaving all his fields of knowledge into his private consultations and public talks and courses. Unknown to many, James was a child actor and a playwright and enjoys dabbling with writing of his own – more than 20 books published, from technical books to novels and kids’ literature. James McSill is based in his studio in Yorkshire, UK and in his studio representatives in São Paulo, Brazil, Hamamatsu, Japan and Lisbon, Portugal, Atlanta, USA. James McSill sees himself not as motivator, as motivation does come from within, but as teacher, mentor, working side by side with a group of friends that happen to be with them to develop and share their proficiency in better communicating within the framework of their job, enhance their emotional intelligence and feel more at ease with the principles of creative thinking. One-day training seminar: This programme will provide your teams with the necessary knowledge, skills and motivation to change work-place anxieties into positive potential. Two-day training seminar: Adding to the one-day training seminar, this programme will help your team members to understand how stories work and how to apply these principles to work through their emotions and engage in a team spirit that reflect the company's values and misson.